Registration is open... secure your pass today! The MarTech agenda will be posted soon! Complete the “Tell Me More" form below to receive breaking news, conference updates, and exclusive offers. 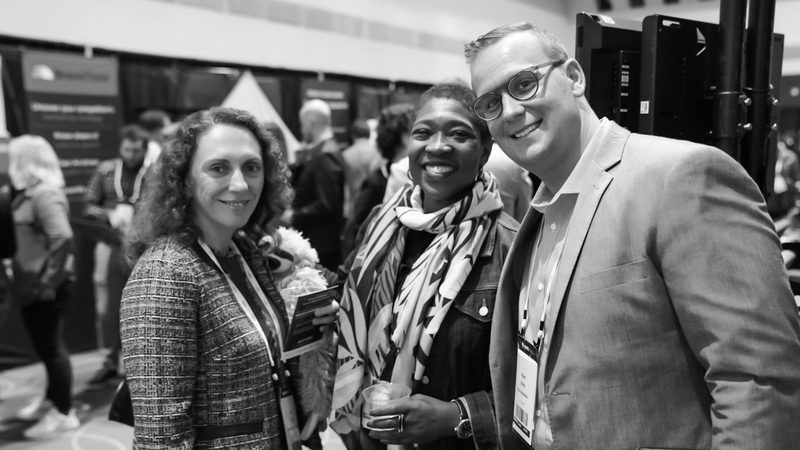 Want to know what to expect at MarTech? Check out the agenda from our San Jose show. Have an idea for a MarTech session? Interested in speaking at the conference? Here's everything you need to know about submitting session ideas and speaking pitches.